So now it’s official. 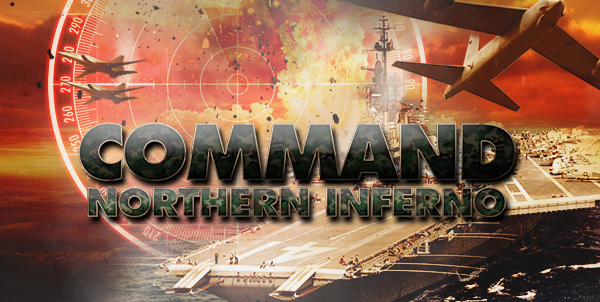 Northern Inferno, the first DLC release for Command, has been announced by MatrixGames. It will be part of the v1.09 update and will also be bundled with the full-pack installer for new customers. NI is a milestone release for a number of reasons. On its own, it’s a storyline campaign of 15 scenarios created by Paul Bridge, a member of WarfareSims and Royal Navy officer (and Falklands veteran). We are thrilled with the campaign story and trust our existing users and new players alike will enjoy it as much as we did during testing. 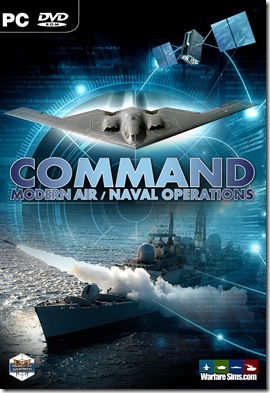 Equally important, NI is an excellent opportunity for new players to try out Command, as it can be purchased and played as a standalone game at a fraction of the price of the full CMANO game. So the argument “this looks really interesting, but is too expensive for me to try” is now officially dead (if Steam refunds haven’t killed it already). Stay tuned for more updates on this epic release! It’s only been 45 days since the release of the v1.08 update, but our legions of fans are used to our rapid pace of improvement so the time has come to test-drive the next major release. v1.09 RC1 is now available for download from the MatrixGames forums, click here for download link and detailed release notes. 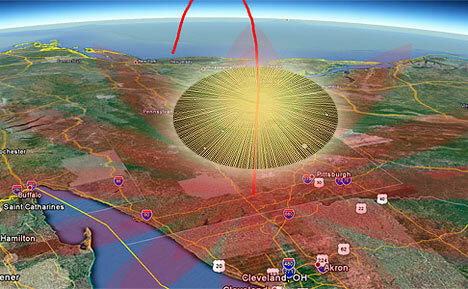 Nuclear EMP: Nuclear detonations now generate a proper electromagnetic pulse which can really fry sensors in the vicinity – or really far away. The magnitude and radius of the effect vary with detonation altitude and realistically affect different sensor tech generations (wonder why the Russians still like vacuum tubes?). New UI/Map features like optional map placenames and the ability to display either all detected contact emissions or only those that are fire control-related. Massive speed improvements on large, complex scenarios. New Lua scripting functions like “Add Explosion” (we’ll let the imaginations of scen authors run wild with this…) and “Change Unit Side”. Three new tutorial scenarios, from Mark Gellis’ popular “Uncle Mark’s Tutorials” series. Plus a host of tweaks, fixes and additions as always based directly on user feedback. The biggest new feature of v1.09 is the one we cannot talk about just yet…. but give it a few days.